Do you have a child who has been diagnosed with Autism Spectrum Disorder? Do you have a child whom you think may possibly have Autism Spectrum Disorder, but you aren’t quite sure? If you answered YES to one of these questions, The SEED Center can help. 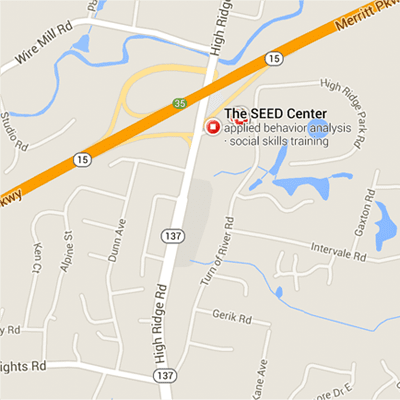 The SEED Center is the leading provider of autism services in Westchester & Fairfield County. We provide a wide array of proven and effective services to children and adolescents diagnosed with autism spectrum disorder. 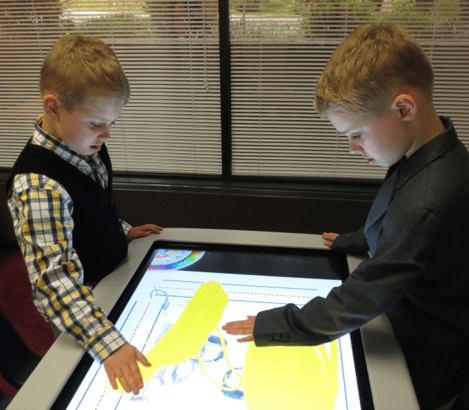 Our services are based on the most contemporary approaches to assessment, education, and treatment. Services are provided at our center, in your home, and/or in the community. If you would like more information about the services we offer and which service might be right for your child, please contact The SEED Center today at 203-674-8200. For information about autism insurance coverage, please view our FAQ page, or give us a call any time with questions. Remember, It’s Time To Expect More! So contact us today!